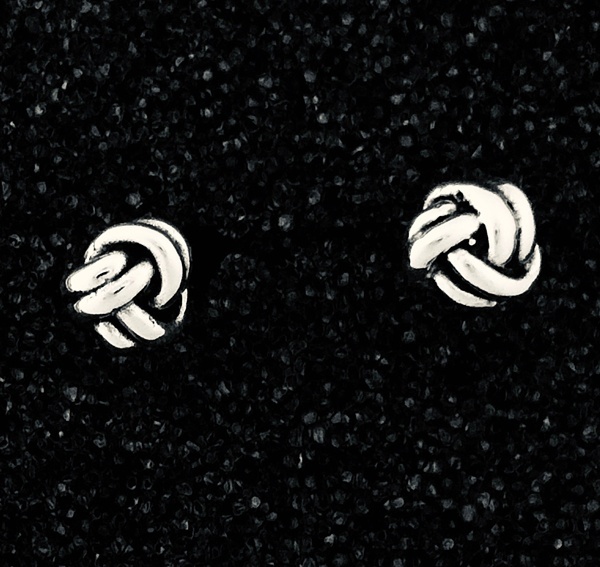 The most petite pair of sterling silver earrings in the monkey’s fist design. These earrings measure only about 5.7mm (a little less than a quarter inch). These are an East Wind Silver exclusive, and we do make a matching pendant, too!